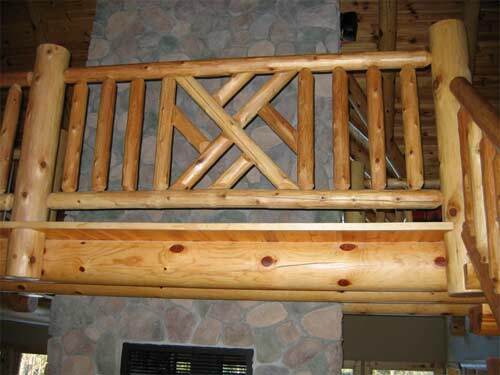 In 1994 Ryan's Rustic Railings and Furniture began providing log railings, furniture and staircases for the log home industry here in northern Minnesota. 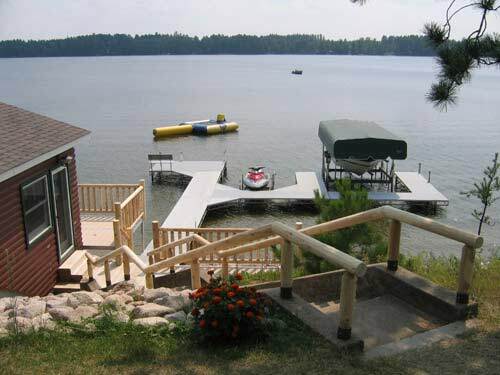 Since then we have shipped our log railings, log stairs, log furniture, and rustic log accents to 49 states, and provided installations for homeowners, contractors, and commercial projects from Arizona to New York and Lake Tahoe to the Smokey Mountains. 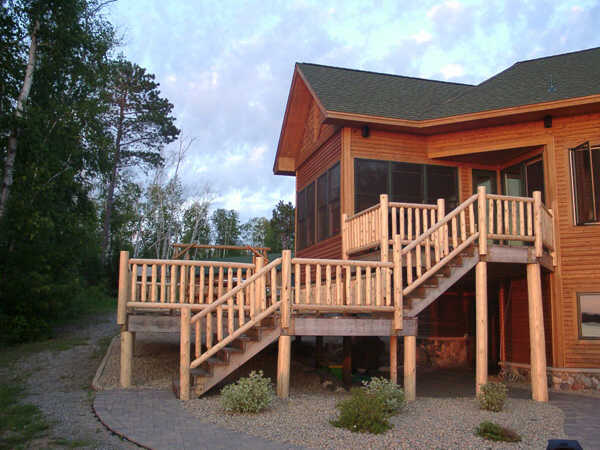 Over the years we have expanded our operation to include timber style railings and stairs along with Log and timber trusses, spiral staircases, mantles, and a full line of northern white cedar outdoor accessories. Our years of experience have taught us to listen to our customers ideas and work with them through the planning, design, and construction process. Quality crafsmanship has always been our highest priority, whether building, designing, or installing your log or timber railings, stairs, furnishings, or trusses. For that reason we bring in only the highest quality materials including; northern white cedar, pine, fir, ash, maple, and oak. 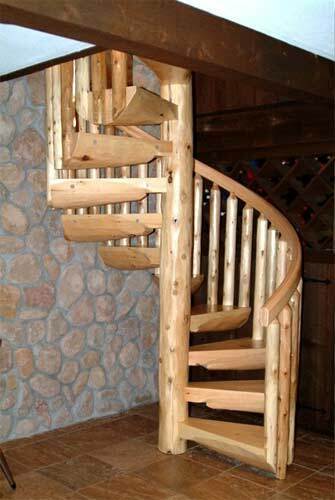 By using superior material you are assured that your project will be a cut above the rest. 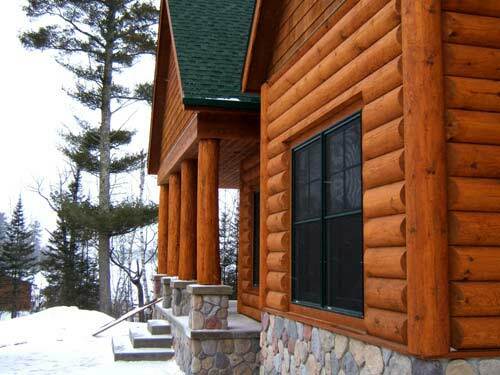 Our staff has years of experience in log home and timberframe design as well as decades of hands on construction knowledge. Over the years we have solved thousands of building dilemmas for homeowners, and general contractors, if you have an awkward area in you home we will work with you through our unique logs and timbers to provide a functional solution that accentuates the character of your home. Through the years we have amassed a register of unique design ideas, one of a kind products, and character pieces from projects past. 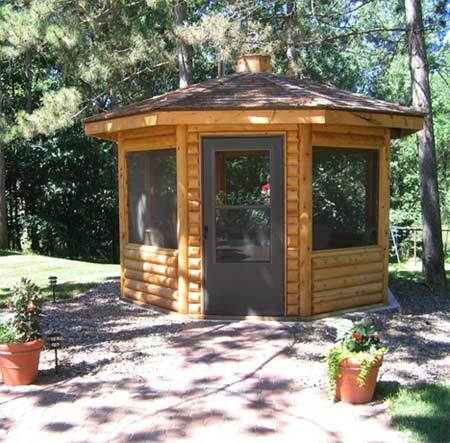 In 2002 we opened our own showroom the Rustic Cabin Shop here in Orr, MN to showcase these rare products. 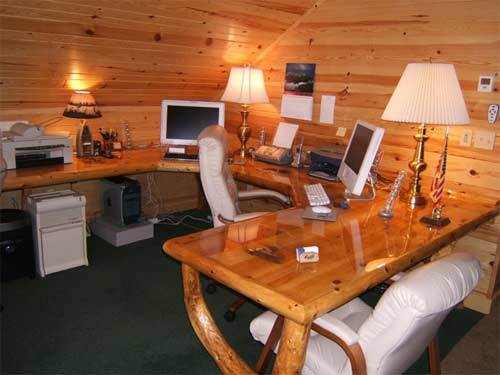 Five years later we finally had the time and resources to launch our online store Rustic Cabin Shop this store accentuates all that is distinctive in log home and cabin decor. 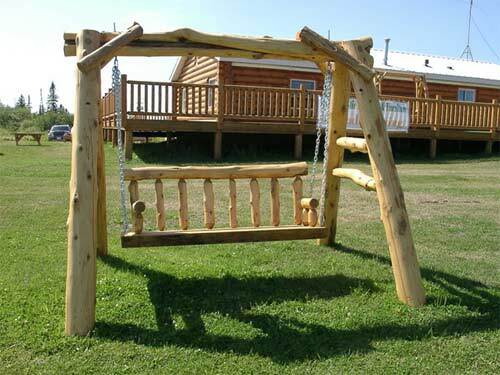 Many of these custom products are crafted here at our manufacturing facility in Orr, Minnesota, while others are unique decor ideas that we have found either in our travels, through homeowners we worked with, at log home shows, or abroad in a variety of different exotic locations. If you have any difficulty finding what you're looking for don't hesitate to give us a call. We have years of experience and are happy to help you find the unique log, timber, accent, or decor pieces that will give your home a distinctive style.